belongs to Consciousness..not to separate individuals and things..
You (Who are You?) are creating your reality with your thoughts, beliefs, desires, and more. The backdrop to your story, the collective reality and the stage that it plays out on, are just there to create a context within which to play out your story and create your personal reality. You can create whatever you like in your life, and it is not limited to what’s out there in the collective reality, but it does provide a grab bag of options to select into your life. But they are all truly optional — they can’t become a part of your direct experience unless you invite them in with your thoughts. 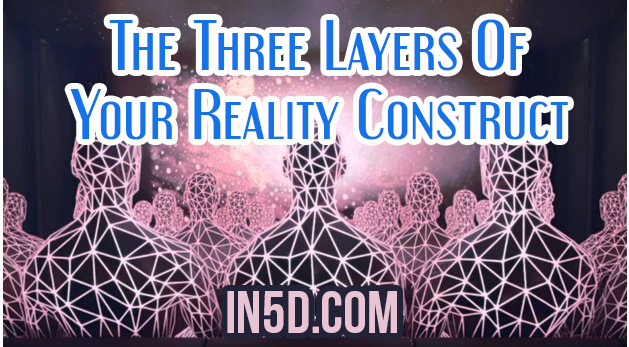 The collective reality is a distraction that lures you into focusing on what is (seems to be) and what was instead of what can be (the reality of Who I am). Knowing this enables you to stop worrying about what you can’t change and start focusing on what you can (see previous paragraph) — namely where you put your focus and attention to, what beliefs you hold, what thoughts you entertain, and what you imagine and create for yourself (and in what do these beliefs, thoughts, and images appear). 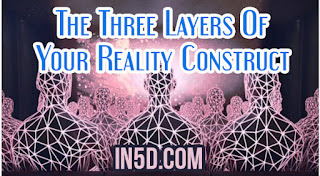 By deeply understanding how your reality construct is generated and that you are the one who controls the process you can experience a profound liberation from fear. And once you transcend your fears, especially if you master the other skills of deliberate creation, you will find that your life experience will begin to improve dramatically. Be fearless (Being is, by definition, fearless), dream big (Awaken and recognize your true Self) , and expect wonderful (recognize that it is already Wonderful) "